Specifically designed to manage and monitor those patients diagnosed with ESRD and AKI. 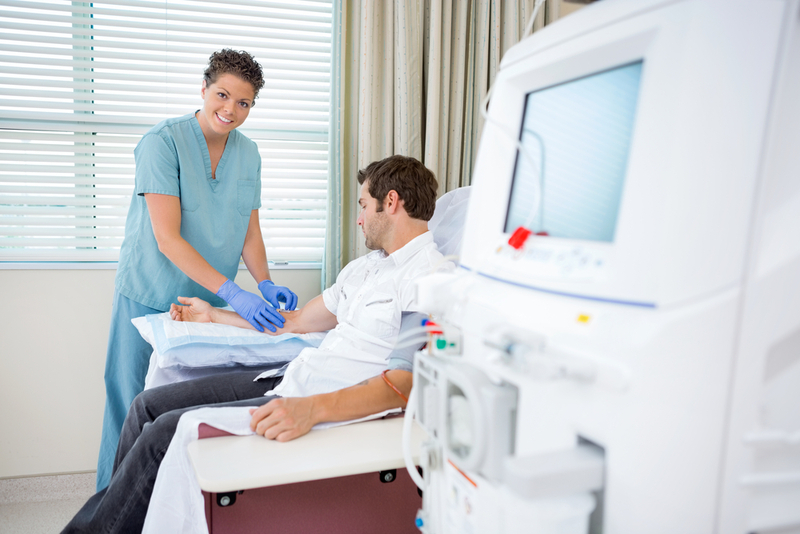 Our expert staff work closely with patients, specialty physicians and outpatient dialysis centers to provide education and clinical resources to best manage their condition. Symphony of Buffalo Grove has an innovative Cardiac Management Program which focuses on patients who have coronary artery disease, congestive heart failure, post bypass surgery, and heart attacks. For families who need a break from their daily, at-home caregiving routines, Symphony of Buffalo Grove also offers temporary stay Respite Care Program. 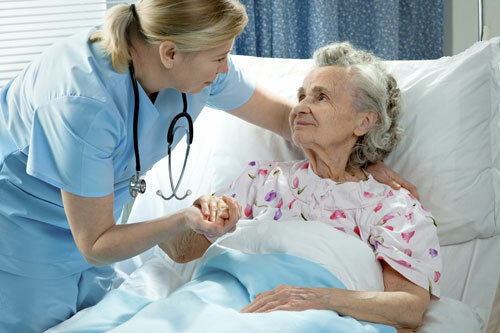 This program offers your loved one a safe, nurturing environment and round-the-clock nursing supervision. It also offers assistance with daily living activities, restaurant-style dining and a regular program of social and recreational activities. Additional features of this program include variable length of stay schedules, medication management, rehabilitation and clinical care services as needed. 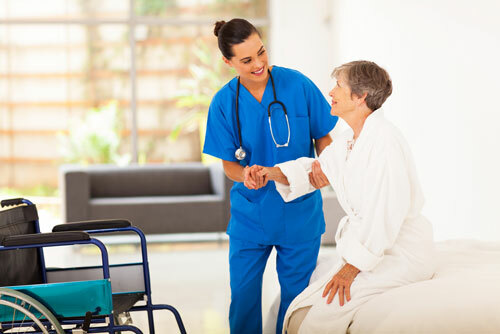 When advanced age, illness or physical disabilities finally make long-term skilled nursing care and supervision necessary, Symphony of Buffalo Grove’s comprehensive services and reputation for providing compassionate care make us an ideal choice. In addition to our around-the-clock nursing and personal assistance, residents also enjoy stimulating social, educational and recreational activities, restaurant-style dining, comfortable accommodations, and a full list of amenities – all within our beautiful home-like setting. Symphony of Buffalo Grove offers a dedicated and secure Memory Care Services Unit. 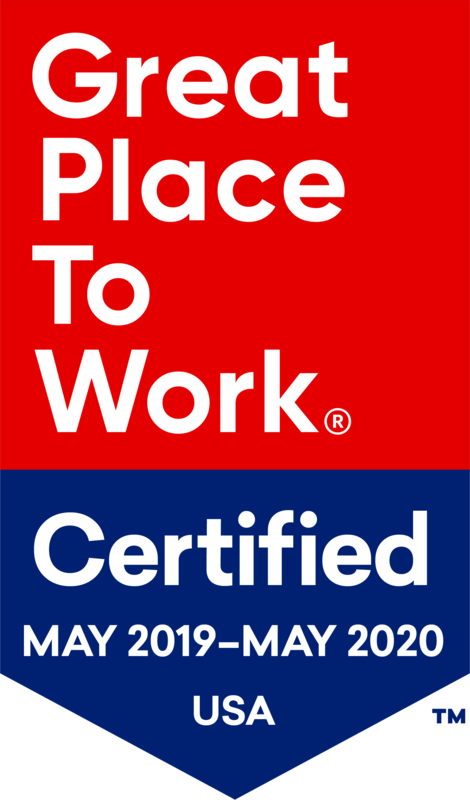 It is designed to provide compassionate and highly personalized care within a secure, supportive environment for residents with memory loss, Alzheimer’s, or other forms of dementia. 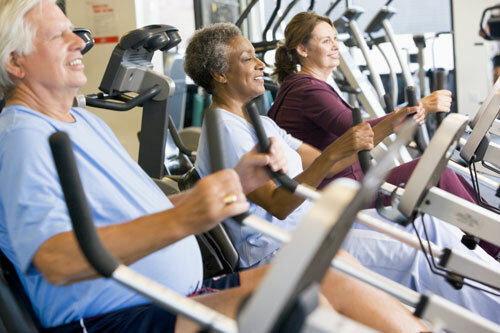 Tailored to the special needs and cognitive limitations of long-term residents as well as those requiring short-term rehabilitation, the program promotes mental and physical engagement, and a continued sense of self-esteem and personal dignity, while encouraging independence and quality of life.